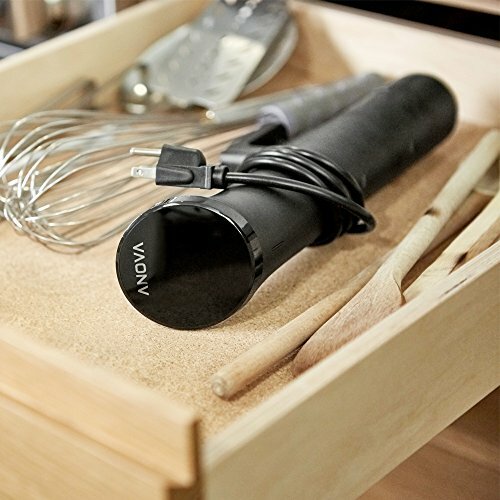 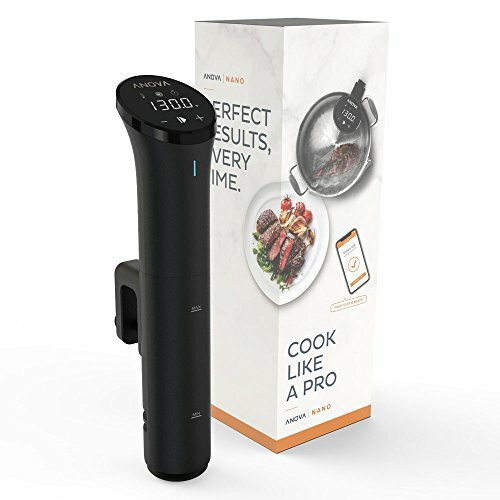 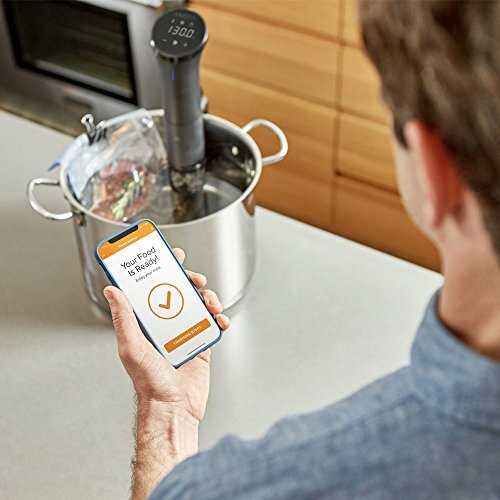 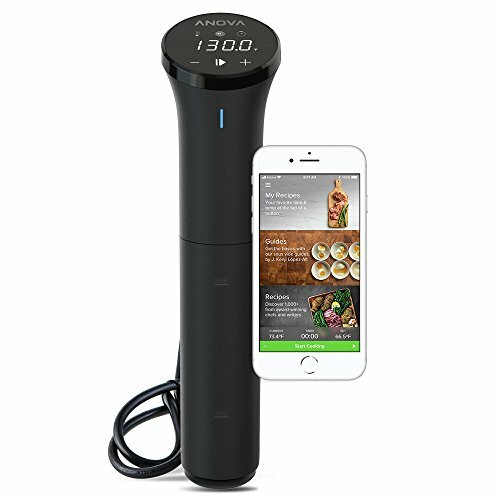 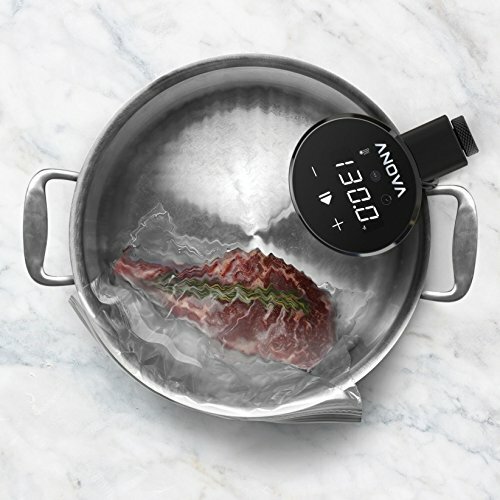 GET CREATIVE WITH 1,000+ RECIPES - Get great ideas from the Anova sous vide guides and recipes created for home cooks of every skill level by award-winning chefs, with simple directions to walk through each recipe with ease. 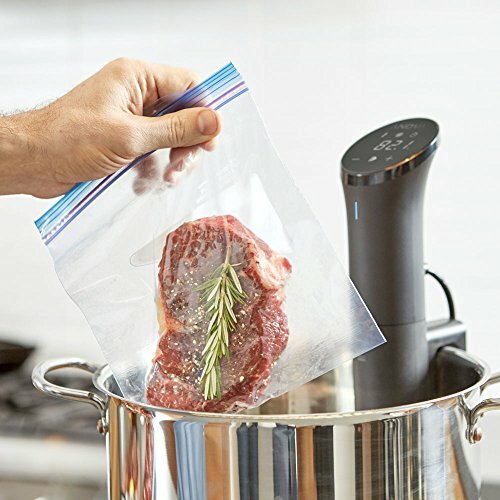 All available free of charge. 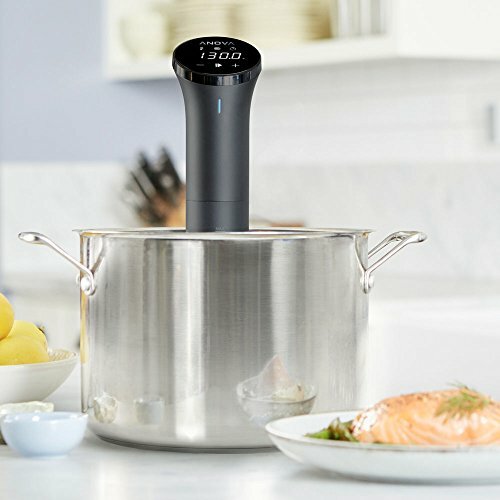 Great for beginner and veteran chefs!